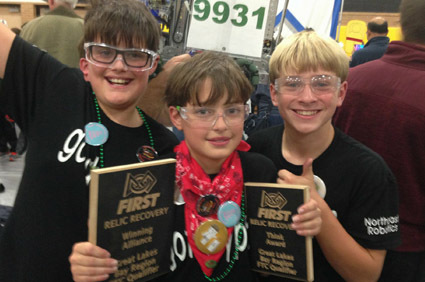 Try our Youth Asset Builder! 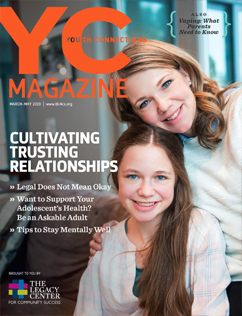 The March issue of YC Magazine is here! and what parents need to know about vaping. 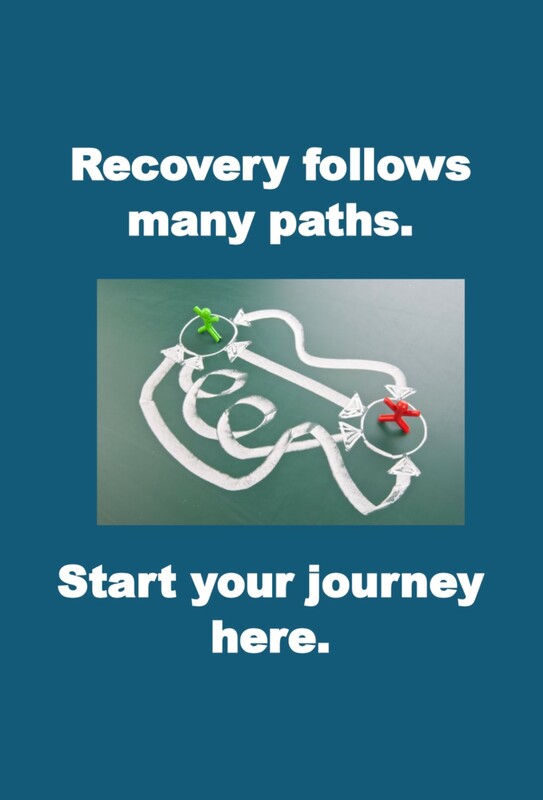 peer support and help for families and teens. read and understand language into a reality. many individuals in the direction of achieving their goals. proven to be an effective approach in positive youth development. and adults in the Midland area. effort in its home town of Midland for the past 11 years. population has increased from 19.9% to 21.9%. We’re helping people in our community realize their full potential through improved understanding and comprehension of English language, reading and math. We’re helping young people realize their full potential by preventing their use of alcohol, tobacco, marijuana and prescription drugs.